Ian Douglas is an incredible and inspiring story-teller with over 20 years of experience in the artform. He is returning to Lowther with stories to amaze young and old alike, tying his tails in with their Easter theme of Dragons and Chocolate. 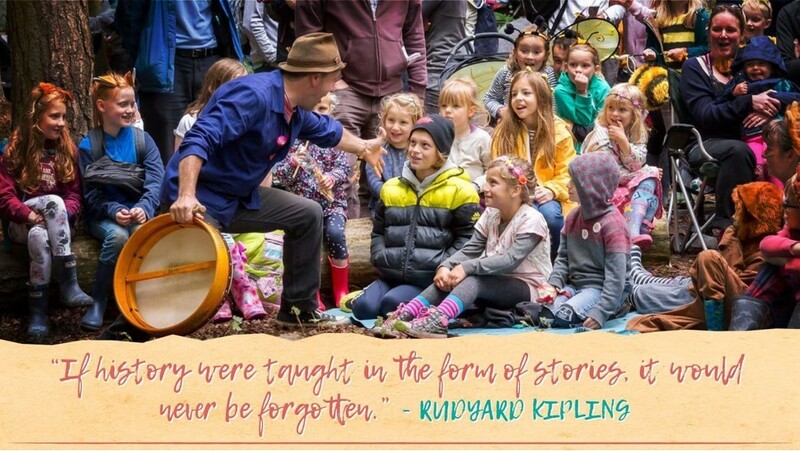 A really fun storytelling session for all the family. All ages welcome. Each session is 45 minutes and takes place in the Sculpture Gallery, unless it is sunny and then they will be held outside. £2 per person with an Castle, Garden and Adventure Play admission ticket or with an Annual Pass.